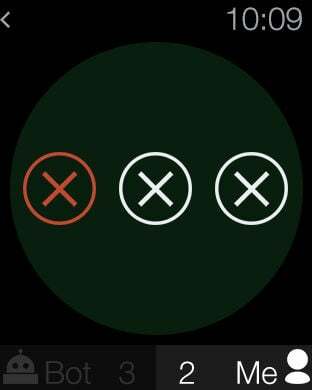 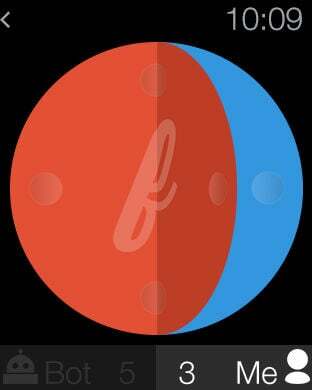 Flip uses beautiful animation and color to engage the player in a quick game of pattern matching on the Apple Watch. 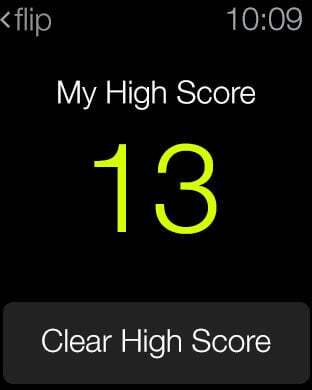 The objective of the game is to follow a Bot in completing as many rounds as possible in flipping between different colors. 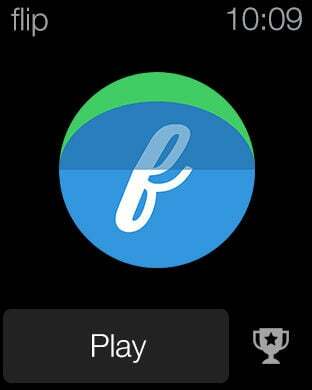 Flip is a fun way to pass time that really shows off the power and elegance of the Apple Watch. 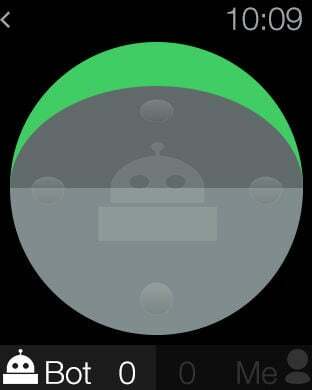 Flip can also be played on the iPhone.